Viknesh Vijayenthiran October 12, 2016 Comment Now! 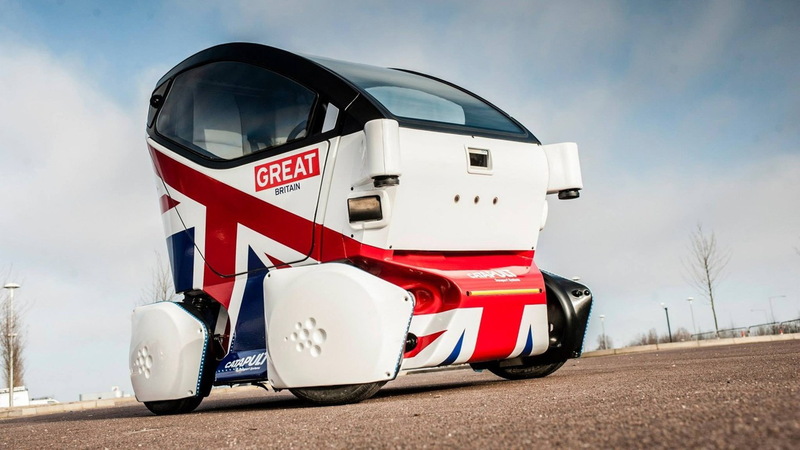 A trial of self-driving pod cars is currently underway in the United Kingdom. 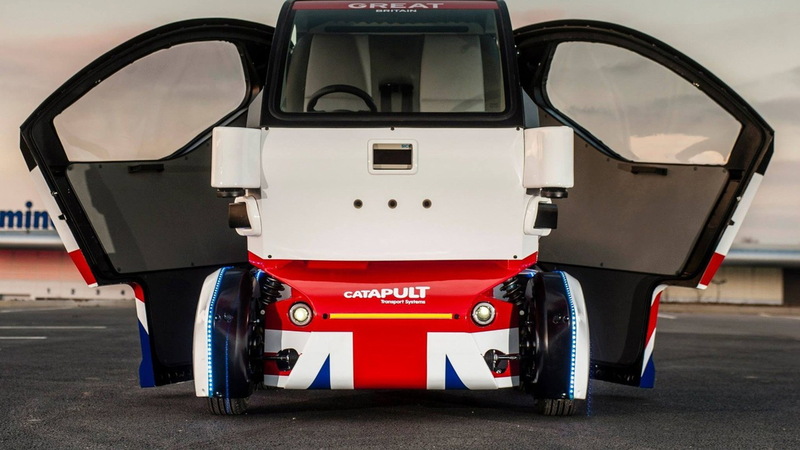 There are three cars taking part in the trial, which is part of the U.K. government’s Transport Systems Catapult Autodrive project, and none are actually traveling along roads just yet. Instead, they travel along designated areas in the city center of Milton Keynes, the town where the Red Bull Racing Formula One team is located. Eventually, though, the trial will be expanded to 40 cars, covering both pedestrian zones and public roads. The expanded trial will be run in Milton Keynes and nearby Coventry. 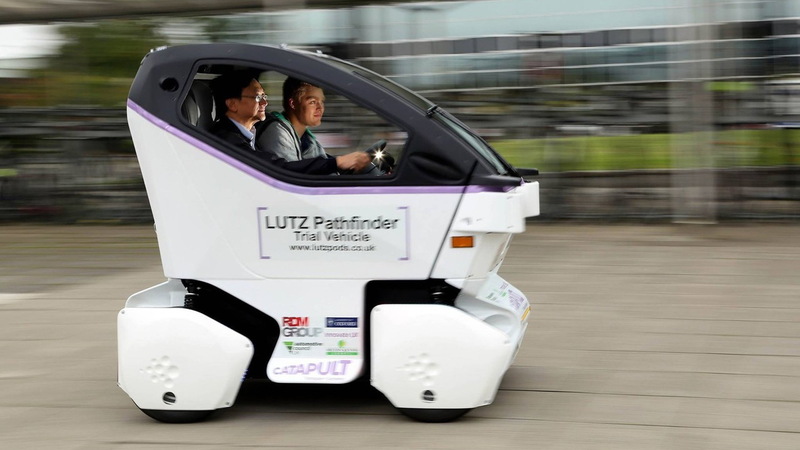 The self-driving cars, known as LUTZ Pathfinders, are electric pods with just two seats. 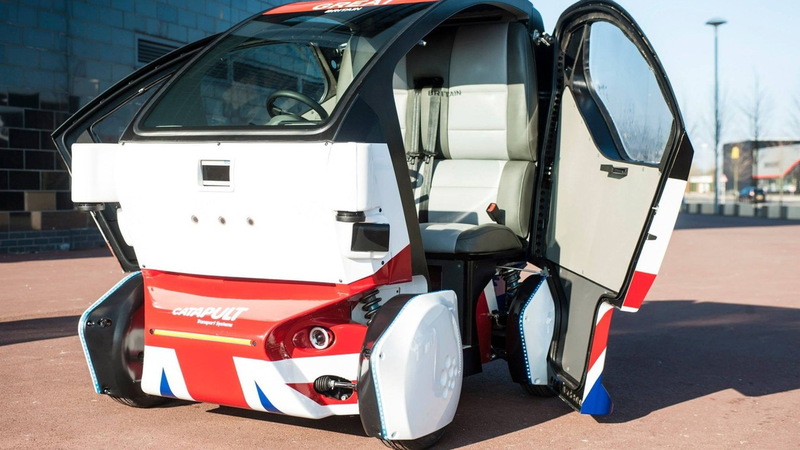 Right now the cars feature a steering wheel and pedals, as well as a supervisor to take over in case of an emergency, though the goal is to develop cars that are fully autonomous, i.e. requiring no supervision at all. 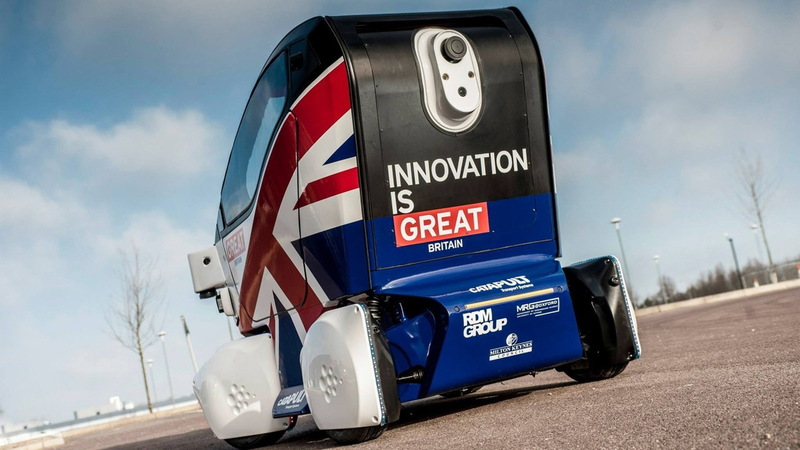 The cars were developed by an engineering group known as RDM, based in Coventry, and rely on data from sensors, cameras and detailed maps. The complex software controlling them, known as Selenium, has been developed by the University of Oxford’s Mobile Robotics Group. The top speed is limited to 15 mph, though in most cases the cars travel at a slower pace. Recall, they’re only in pedestrian zones for now. As with teams developing self-driving cars in other parts of the globe, the researchers see the technology as being able to bring significant societal benefits. Road safety tends to be at the top of the list, as it has been estimated that human error is at least partly responsible for more than 90 percent of today’s road fatalities.